Whilst this may seem like a "storm in a teacup", it cannot be good for a brand to be accused of short-changing its clients on its key content and delivery. In the UK and European context, there is an growing movement for representative consumer action (see: representative actions, group litigation orders and the Consumer Rights Act 2015 with collective redress) - so this may not all be pure froth and could be coming to a court near you. 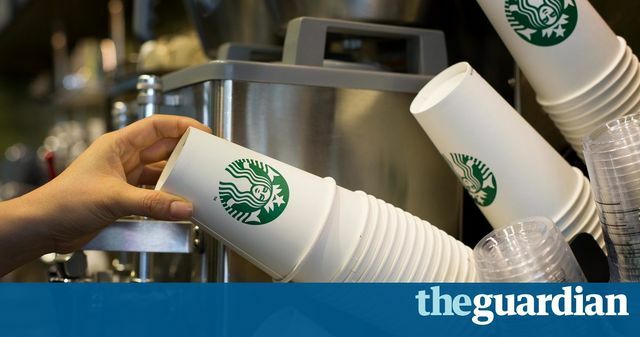 Judge allows Starbucks customers to sue over underfilled lattes (Guardian): https://t.co/Qz3pgrRWnA First-world problems now a legal thing?